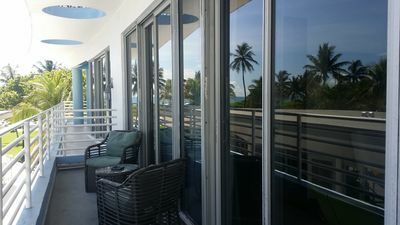 Come to our lovely studio condo in south beach! Right across from the ocean on ocean drive! 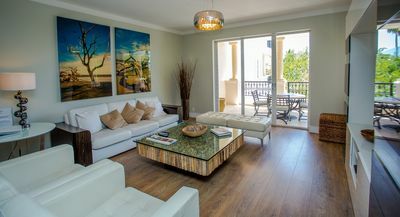 It is really in a great location in south beach-walk to restaurants, clubs and shopping. 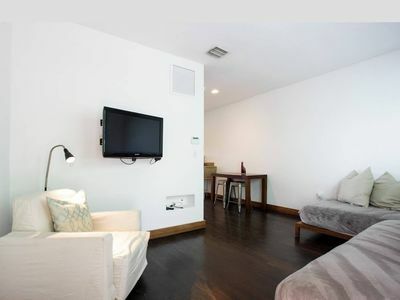 Newly renovated kitchen and bathroom - with room to sleep up to 3 on 1 queen bed and 1 sleeper futon. 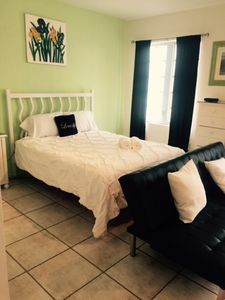 This bright studio faces a quiet side street, just off of busy ocean drive. 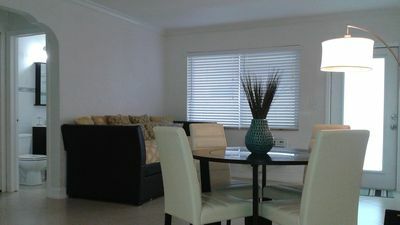 -located right across from Lummus Park If you want to see what's happening this studio is in the heart of the action. 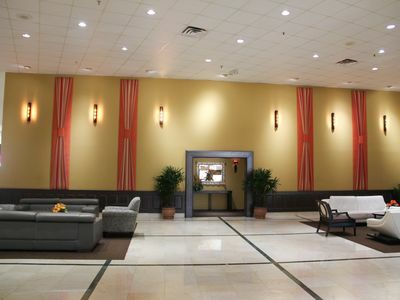 Meet friends in our beautiful lobby, ride the elevator to your condo. NO SMOKING OR PETS PLEASE! 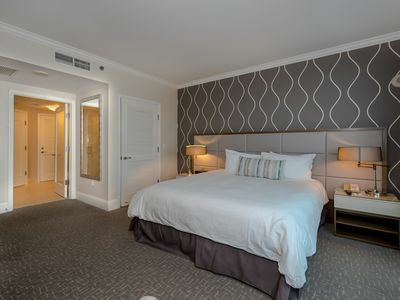 Fisher Island Getaway-Newly Remodeled Beach Jewel! 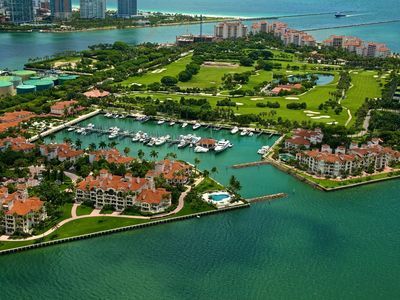 SPECIALLY PRICED MODERN 1/1 VILLA ON FISHER ISLAND W OCEAN VIEW PRIVATE ISLAND! !